Hi! I mentioned in the last post my adventures in screen printing. As a result of my relentless quest to produce the BEST Gingiber clothing, I have ended up with a few "good but not as good as I want them to be" prototypes. These shirts are just fine, but I really want to have the lion a bit larger on the shirt. 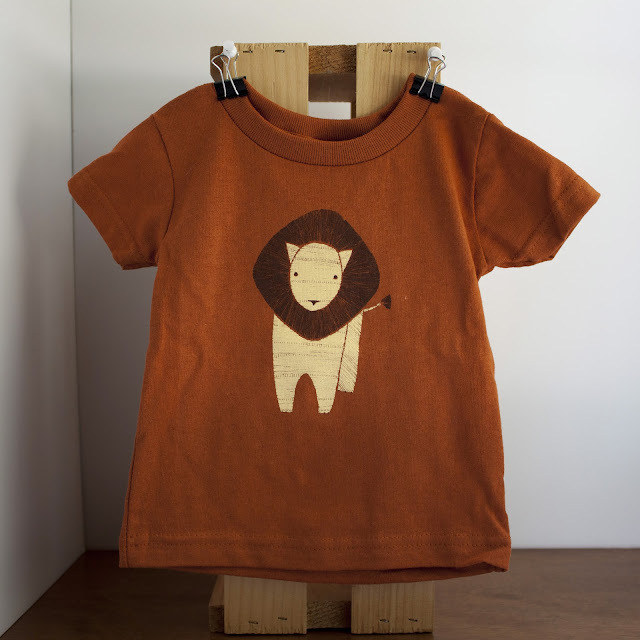 So I have decided to list a few of these 2 color screen printed lion shirts and onesies on Etsy. I seriously only have 6 to sell, so there is only one size of each shirt. But if you want to help a sister out and help me unload these ASAP I will make it worth your while with a special GingiberSnap offer! 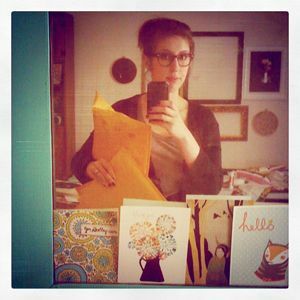 Any blog reader who orders one of these prototypes will also get a free Print or Pillow of their choice! You heard that right! Simply during checkout, mention that you are a GingiberSnap blog reader and let me know which print or pillow you would like to have. Many thanks in advance if you will help me unload these quickly!